The retail industry is in a state of constant and profound change. 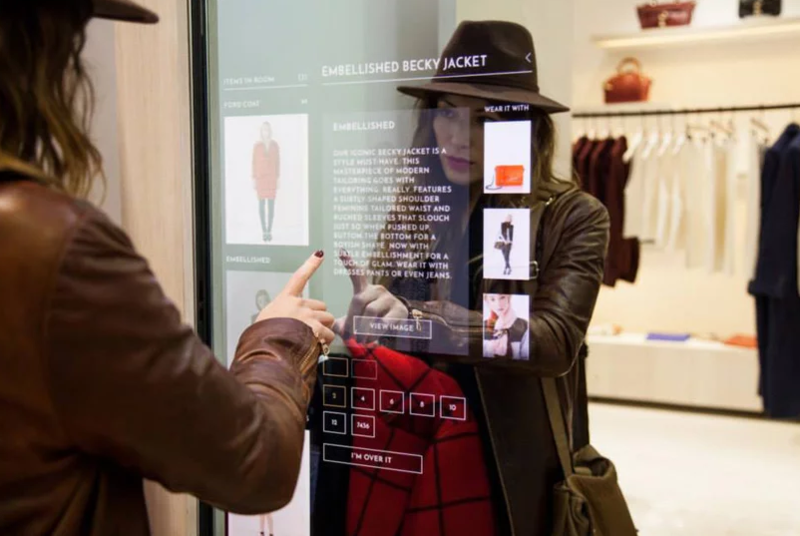 In the analogue age, bricks-and-mortar stores were the only place to buy for customers in need In the digital age, consumers have plenty of options to buy everything they need, both digital and physical, from clothing to furniture. Smartphones and social networks have revolutionized the relationships between consumers and retailers. But there is one thing that remains important for retailers at all times. 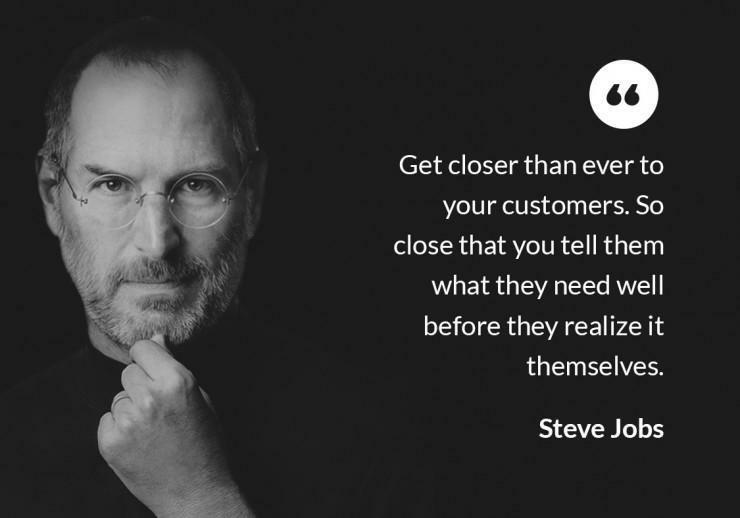 Customers, especially loyal customers. According to Harvard Business Review, acquiring a new customer is 5-25 times more expensive than retaining an existing one, whilst research from Bain & Company shows that improving customer retention rates by just 5% can increase revenue by more than 25%. The benefits of increased customer loyalty is obvious, but the “loyalty era” of marketing is actually fading. Recent research from Kantar Retail shows that 71% of consumers claim that loyalty incentive programs don’t make them loyal. Those programs were built on the notion that consumers will continue to buy from retailers if they offer the right incentives. However in this digital age of customer control, consumers are making purchases because of retailer’s relevance to their needs. The new retail battleground for building continuous loyalty then lies in creating a shopping experience that rewards and takes care of customers in relevant and personalized ways. A customer’s path to purchase is no longer linear. Retailers are seeing their customers engage with multiple channels and interactions during a purchase. 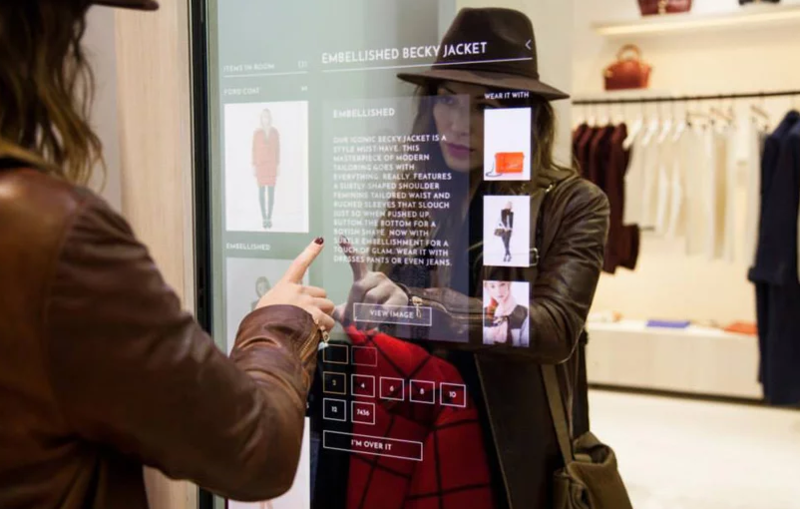 Retailers who are able to create a unified view of these fragmented interactions across touchpoints can create more compelling shopping experiences that customers want to keep coming back to. Traditional concepts of how to build loyalty are fast eroding. Customers are more aware than ever of the value their data has for retailers and expect more than just tier-based discount schemes in return. Retailers have to evaluate multiple aspects of their programs, including how they communicate with customers, support them through and beyond purchases, provide them rewards, inspiration and solutions-oriented content, all dictated by their customers’ needs. 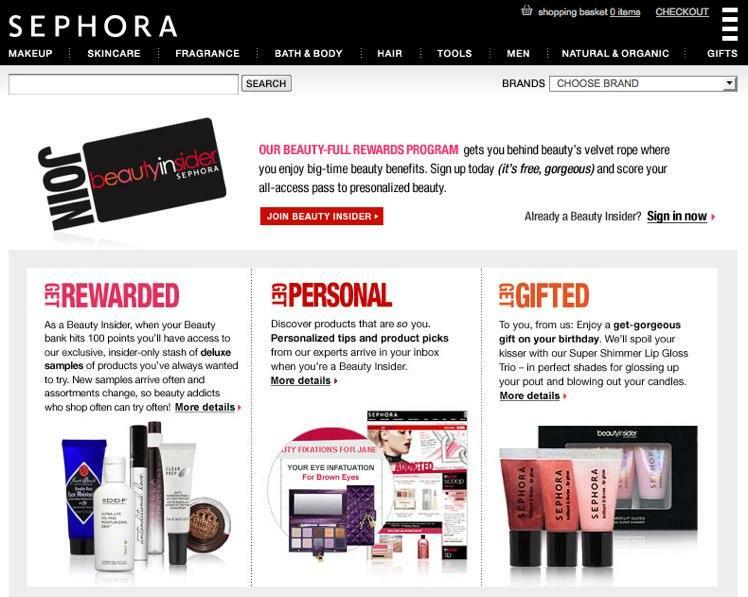 Beauty retailer Sephora’s loyalty program doesn’t just work with points. They have also created personalized product and content recommendations for their Beauty Insider members. These personalized content and product recommendations are tailored to each customer based on their prior shopping history. Advancements in digital technologies have led to a proliferation of customer channels and a wealth of data. This in turn creates great opportunities for retailers to better engage with customers. Retailers who recognize and tap into action in creating relevant and personalized experiences that customers want to keep coming back to will win in the new age of loyalty. Knexus is an AI decision making engine that optimizes content & customer journeys in real time to improve conversion, loyalty and sales. The platform matches content (social, marketing and product) with customer data, delivering highly relevant content experiences at scale and speed that smooth the path to decision making for customers.